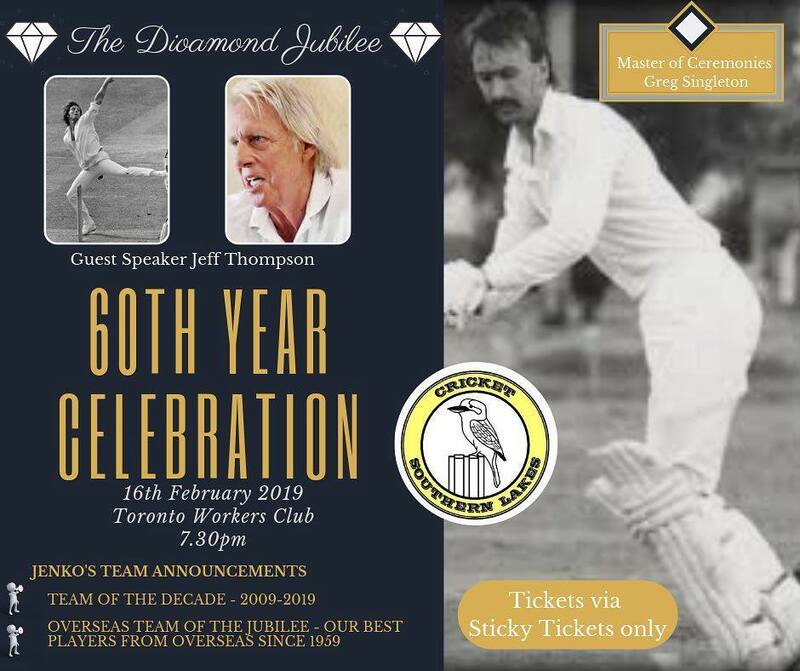 Jeff Thompson will be our guest speaker for our 60th Year celebration diamond jubilee dinner at Toronto Workers Club on Saturday 16th Feb.
Link below for tix. 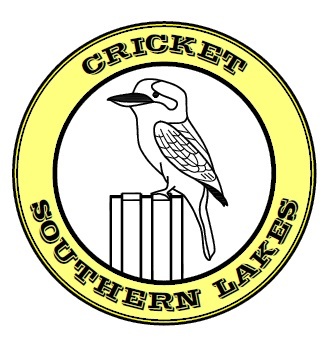 Discounts for group booking, limited reserved tables so if you want to sit with your mates get on and book a table ASAP!! 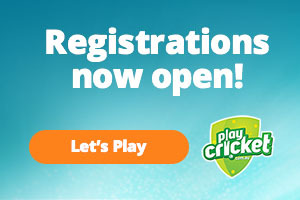 Please share this with all of your cricket networks as we want this to be spread far and wide, hoping to see as many players, past and present, on the night.